Hello! You would know by the color of the ball. 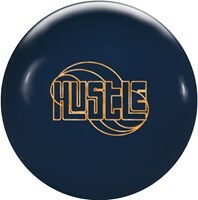 What do you recommend for a older experience bowler that is losing ball speed 13.5 prefers to go long. Please contact customer service at 1-800-441-2695. Hello! If your ball is starting to bowl straight, you will need to try to sand it down. The higher the grit finish the longer it will break and the more of a hook you will get. This ball comes out of the box with a 4000 grit finish. If you wish to have it back to its original performance, you will need to resurface the ball. 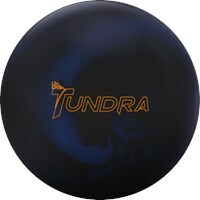 Does this ball change color under black light? Hi. This ball will not change color under a black light. is plastic and a muninum hook? Hello. Plastic balls will not have a hook at all. They will only bowl straight. 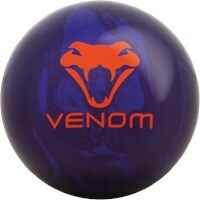 Is this ball good for shooting spares and splits? Hello. 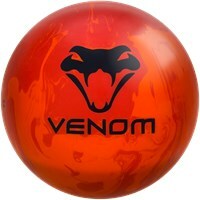 If you need something for spares, you would probably want to check out our plastic/spare balls. All colors will somewhat vary. Never bought a ball before. Where do I get it drilled? 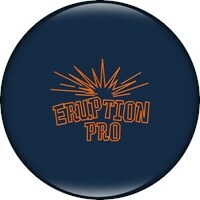 You would have to take it to your local pro shop to have it drilled. How can I give this ball more hook? 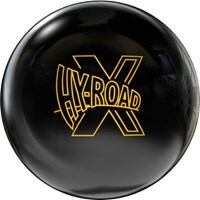 If you want to give your ball more hook, you can sand it down with a higher grit finish and if you want more length, you can use polish on the ball. 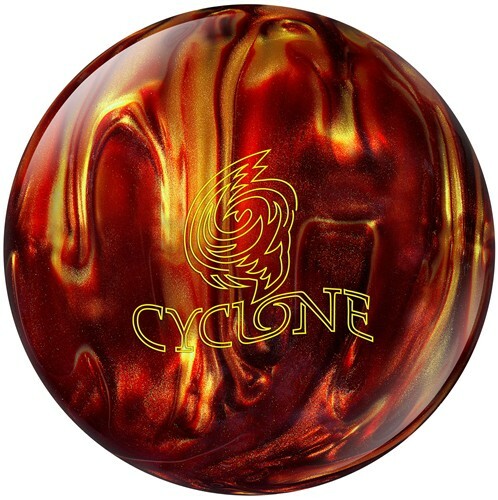 Due to the time it takes to produce the Ebonite Cyclone Fireball Red/Gold ball it will ship in immediately. We cannot ship this ball outside the United States.